To begin with, what does it mean to have emails bounce back? 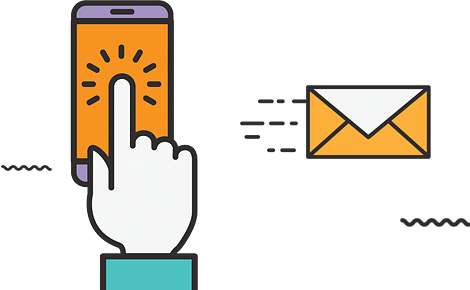 To continue our journey towards a successful email marketing campaign, the next step on our list is to see how we can decrease our percentage of emails that bounce back. When it comes to emails that bounce back, it can be of two types, hard and soft. A hard bounce back means that the email did not get to the receiver because of problems with the email address, there might be a typo, the pattern might not be the right one or the email address doesn’t exist. The soft one means that there might be issues with the server or the inbox of the receiver is at full capacity. Having many emails bounce back is bad for the success rate of your campaign. You spend a lot of time creating the perfect email, divide your list and customize it so that the right information gets to the right group of people. However, the more emails bounce back, the fewer people who can actually open your email. So what can we do in order to increase the success rate of the campaign and have a smaller bounce back rate? As we mentioned before and we will continue putting the emphasis on the importance of having a strong, personal list. It might be easier to just purchase a random database of emails that you can just spam with your email, but that’s not the right way. It’s essential to be able to reach out to your target audience, with the right information, rather than to some stranger who never heard of your existence. How to create a valuable list? Create opt in forms that allow people to subscribe. This way, the audience that will be interested in your services/ products, will be able to simply choose to receive information from your side. 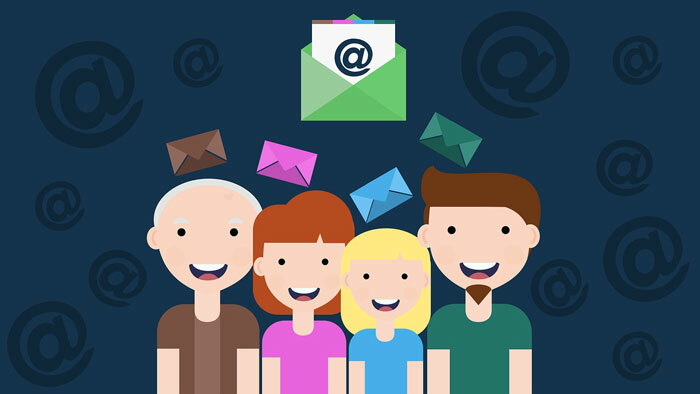 Try to create a connection with your target audience, be it via Facebook or a blog, it’s important to gain’s people’s trust so that further on you can ask for their email address; aka their permission to be sent emails. If you are offering online products or services, for instance, you can ask users to update their email address right before finishing a purchase. This way you can see if you already had the correct email address or you can gather new ones. Once again, before jumping to doing anything at all, test your email. It’s great that you managed to create the perfect email and all is ready. However, just to make sure that once they are actually sent you get no surprises, send the email, either to yourself or to one of your friends. See how it opens, how it looks on a desktop or on a mobile device. We can’t emphasize enough the importance of creating effective emails, unique and original ones that do not end up in spam. Try using your own words instead of catchy and flashy phrases that might make the spam filters click. Because then your email might be rejected to begin with and you stand no chance. These being said, let’s try to create valuable emails that get to our target audience and have a clean list of emails. If you have any other ideas that worked for you or we might take into account, feel free to share them with us and our fellow readers. We are always keen to improve and that can only happen through constant learning. What is GDPR and why is it compulsory?